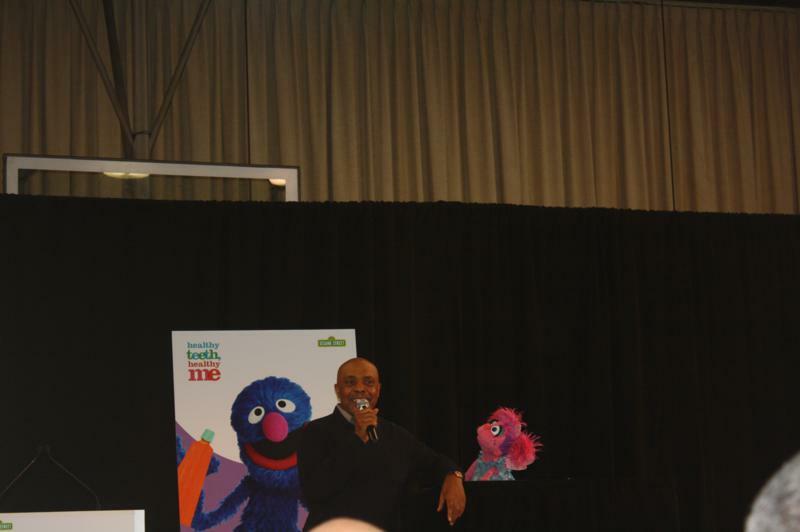 Sesame Workshop, Sam’s Club and the MetLife Foundation teamed up for an initiative that’s sure to strike home for most parents. They’ve developed the Healthy Teeth, Healthy Me initiative, which is a bilingual, multi-media movement to teach kids about the importance of oral hygiene. I went to the announcement ceremony at The Children’s Aid Society-Dunlevy Milbank Center and got the chance to meet Gordon and Abby Cadabby! < Here's 2 interesting facts about oral hygiene in kids: --40-50% of kids will be affected by tooth decay before the age of 5 (scary!) --51 milion school hours are lost each year to dental-related conditions MetLife funded a full service "dentist's office on wheels" that will be helping low-income and homeless children in NYC. 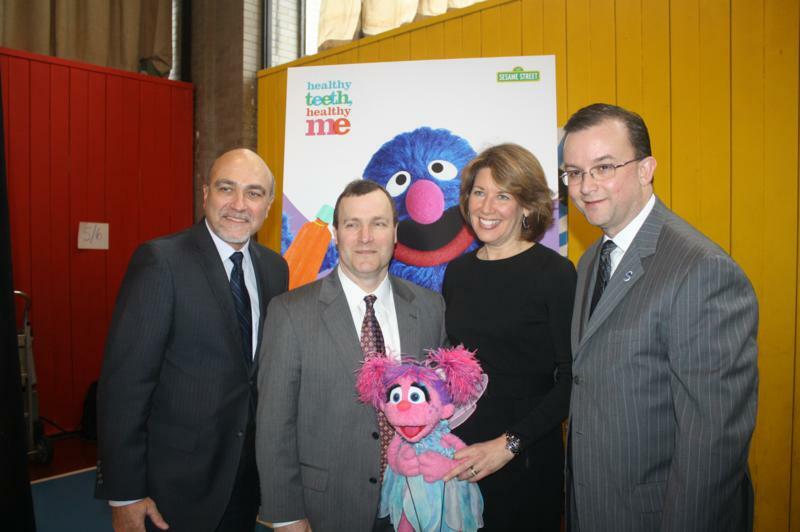 Healthy Teeth, Healthy Me will help to distribute 350,000 Healthy Teeth kits (including a Sesame Street DVD, an online game, music and a family booklet) and they will be available FREE to families with young kids. You can get yours at www.sesamestreet.org/teeth. The material is also available for free on iTunes and Amazon VOD in the Learn Along with Sesame section. There’s also a really cool music video starring several celebrities including Nicole Kidman, Bruno Mars, Amy Ryan, Wendy Williams, Jay Sean, Naomi Watts and Liev Schrieber. 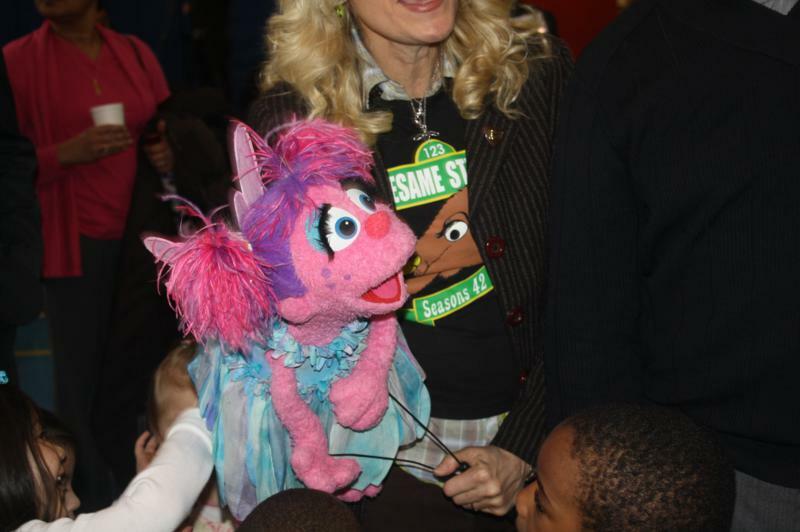 Abby Cadabby was on hand at the event to greet guests, as well as Gordon. 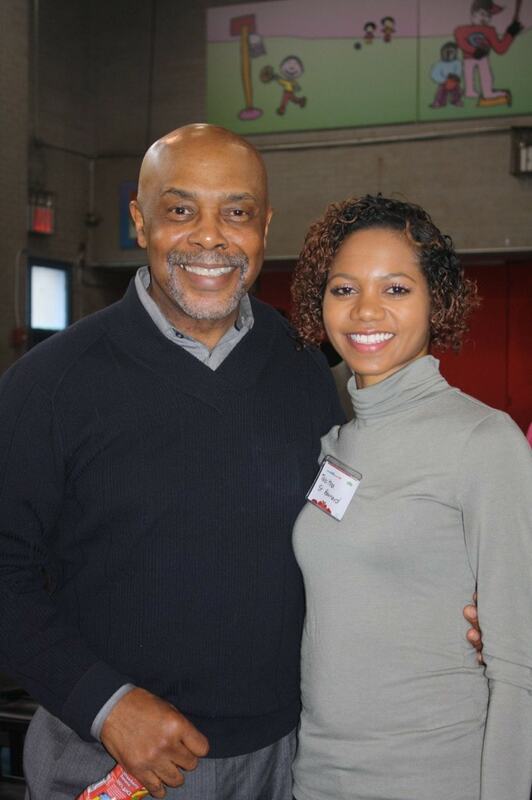 I grew up watching Sesame Street so this was so cool for me. 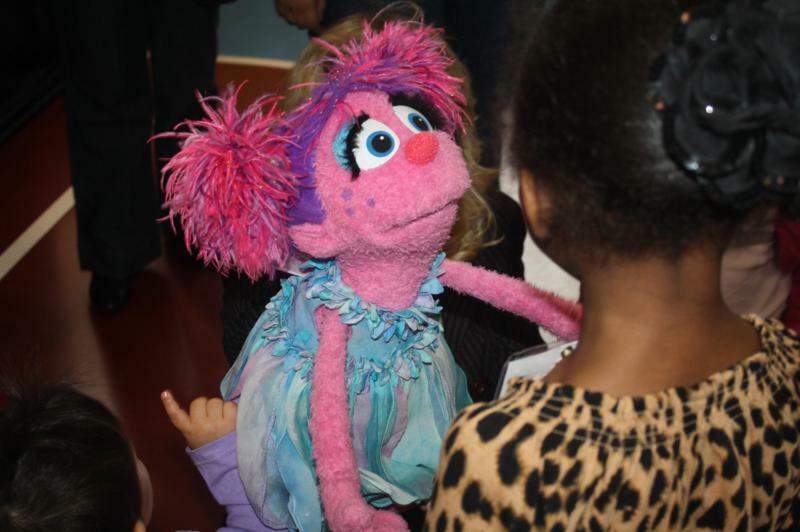 Sesame Workshop’s Healthy Teeth, Healthy Me initiative is sure to teach little ones and parents about proper oral hygiene. 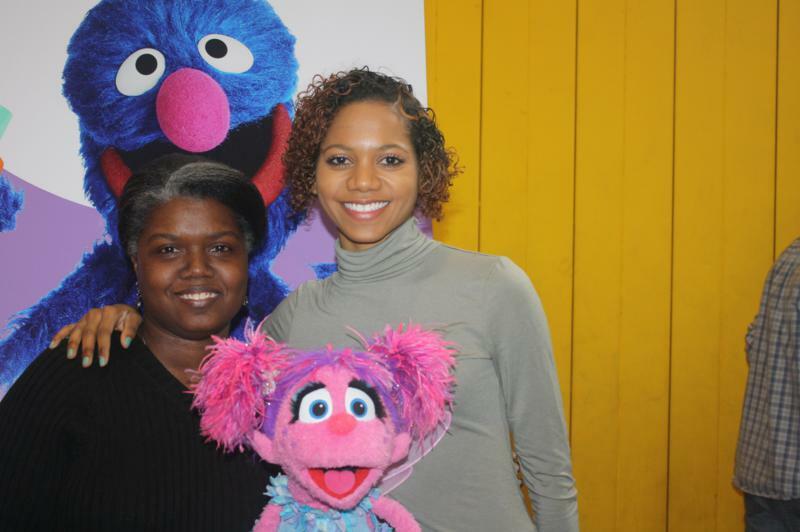 Visit Sesame Street online at www.sesamestreet.org. Flossing everyother day and rinsing daily with filtered water 8 oz and 2 tbs hydrogen peroxide keeps your mouth nice and fresh. Very important! thanks for posting.